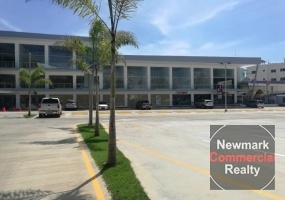 This plaza is located on the San Isidro highway, Santo Domingo. 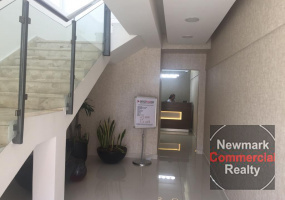 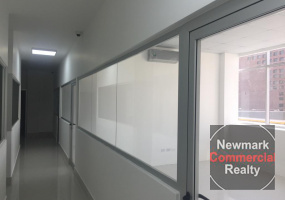 It is excellent for the sale of fast food, bar, offices or banks.It is a square with a first class completion, each room has 40 M2 of construction, common bathroom, 24 hour security, gaita access controlled, residential and commercial area. 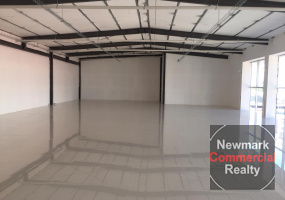 A commercial space of 40 M2 is rented in Bávaro, Punta Cana. 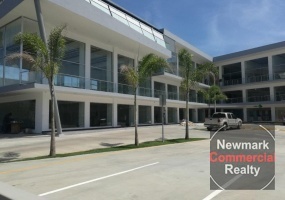 Located in the metropolitan area of the province, it also has a bathroom and parking. 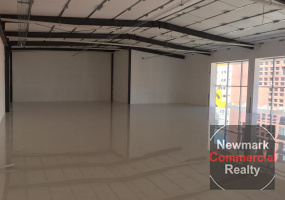 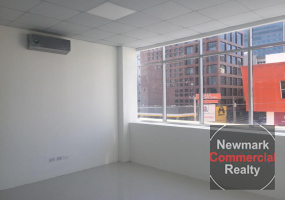 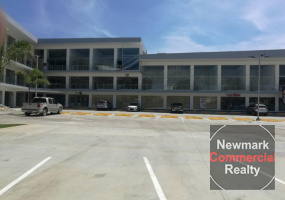 A commercial space of 42 M2 is rented in Bávaro, Punta Cana. 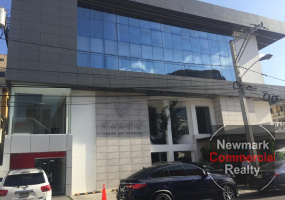 Located in the metropolitan area of the province, it also has a bathroom and parking. 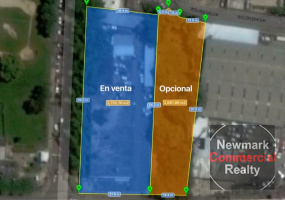 A commercial space of 250 M2 is rented in Bávaro, Punta Cana. 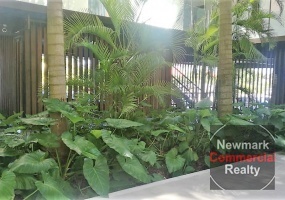 Located in the metropolitan area of the province, it also has a bathroom and parking. 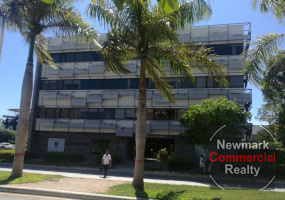 A commercial space of 35.35 m2 is rented in Bávaro, Punta Cana. 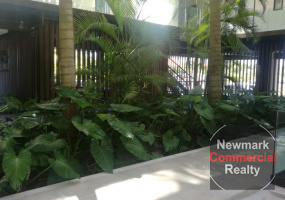 Located in the metropolitan area of the province, it also has a bathroom and parking. 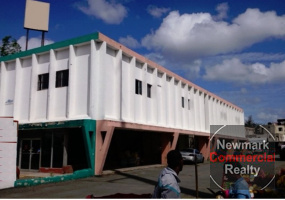 A commercial space of 44.69 m2 is rented in Bávaro, Punta Cana. 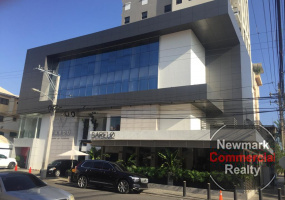 Located in the metropolitan area of the province, it also has a bathroom and parking. 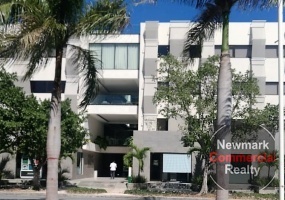 Office space for rent of 302 M2 without kitchen aid and 339 with kitchen aid, located in Piantini, Santo Domingo, Dominican Republic.Includes:Receptionist in the lobbyElevatorAcondicionadores de airesPhoneInternet red and wifiEngine plantPrinterValet parkingConference roomDinning room It also has maintenance personnel in the facilities, correspondence management and supervised camera system. 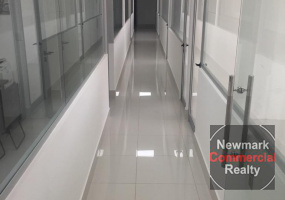 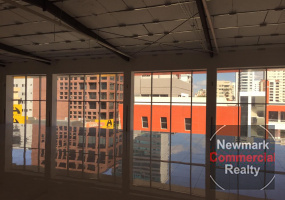 Office space for rent of 9.5 M2, located in Piantini, Santo Domingo, Dominican Republic. 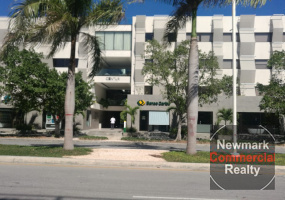 It includes:Receptionist in the lobbyAir conditionersPhoneInternet and wifi networkPower plantPrinterConference hallDinning roomvalet parkingIt also has on-site maintenance personnel, correspondence management and a supervised camera system.The price does not include ITBIS. 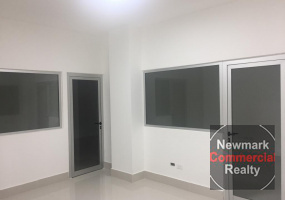 Local 75m2, located in Gazcue, Santo Domingo, Dominican Republic.At the time of rental, the owners will deliver to the tenant:A set of keys from the main entrance to level 1 and an access game to the rented room.One half bathroom per room (sink, toilet and accessories).Corporate kitchen.The dividing walls (between premises) and columns resanadas.A terminal for the intercon.